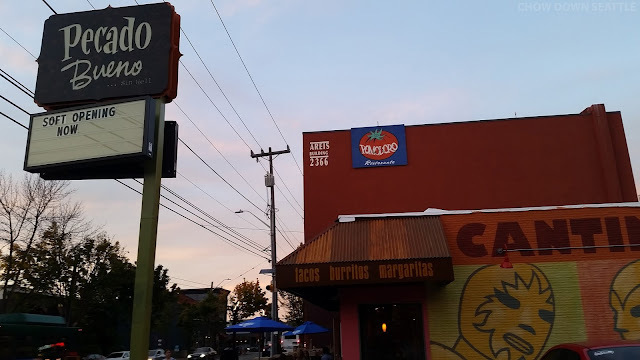 Pecado Bueno's third location on Eastlake Ave. E. in Eastlake just opened their doors for their soft opening. They still have a few things to finish work on, but the restaurant looks about 95% complete. When you enter the restaurant, you walk to the back counter and place your order. They give you a number and you take a seat at one of their tables or you can grab a stool at their bar. I order their three soft tacos dinner. 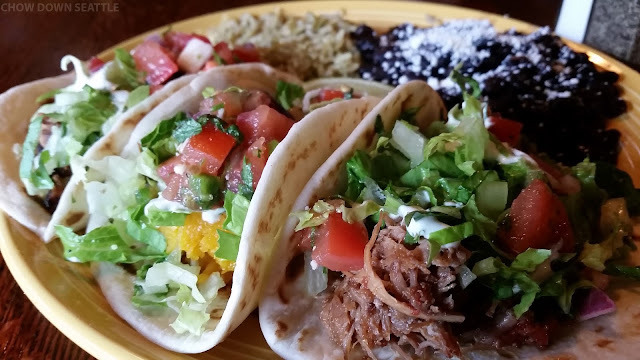 It comes with three tacos of your choice on corn or flour tortillas, and a side of beans and rice. I went with the grilled chicken, pork carnitas and roasted butternut squash tacos. All three were delicious and the ingredients were very flavorful! I had never tried a butternut squash taco before. It was very tasty. I'll definitely order more of those! 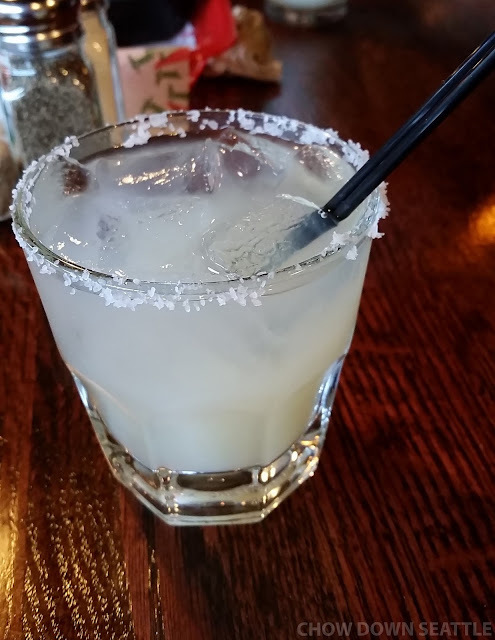 Pecado Bueno is home of the $#, 100% Agave Tequila Margarita. Very tasty! The owners of Pecado Bueno have done a great job transforming the old Quick Stop convenience store into a new cantina. I'm looking forward to sitting out in the bar exterior. Hopefully they will have it open soon as long as the weather permits. Since they opened on Wednesday, I have noticed a steady stream of people checking out the new location. 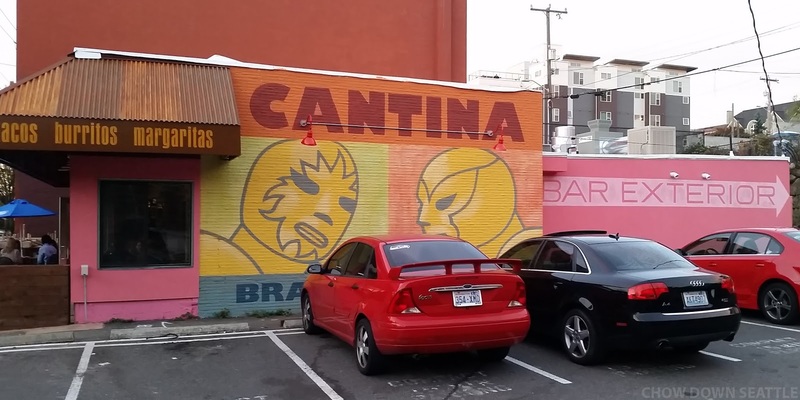 I have a feeling I will be frequenting this place quite a bit. Welcome to Eastlake Pecado Bueno! Good post.Looks good and happy fr sharing.Before you start planning an essay, you must have a quick think about how you want to do it,and how can you write on the specified subject you take.We must ensure that what resources will you need.The internet, or library books? Otherwise you may have waste a huge amount of time trying to find versions of articles on the internet. Visit custom essay wriitng service.